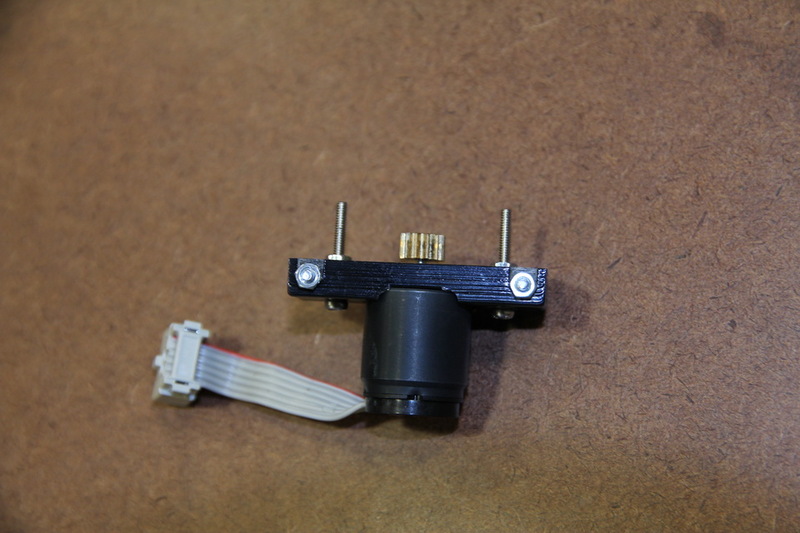 I got chance to salvage my old fauhalber 1717t motor from my mouse last year so I don’t need to purchase new one. 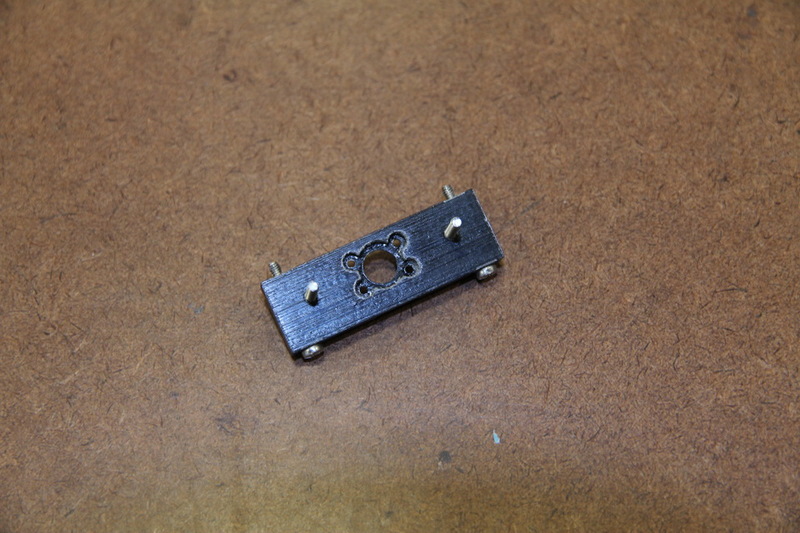 All the holes for shaft and mounting are 2mm diameter and fit well with M2 screws. 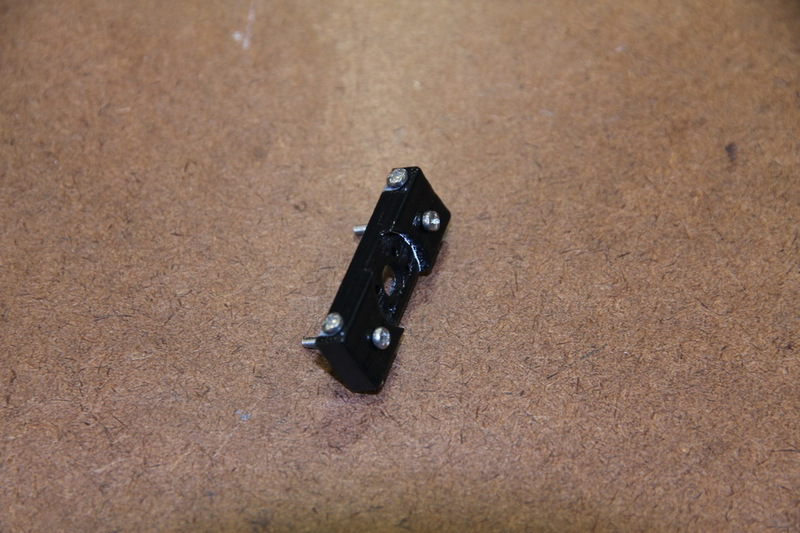 However, the shape I designed to perfectly fit motor is a little smaller than it supposed to be. I cut off a 17mm diameter circle on one side of motor mount so the 17mm diameter motor can perfectly fit into that concave. But I put too much expectation on high precision 3D printing and the concave was a little smaller than 17mm. 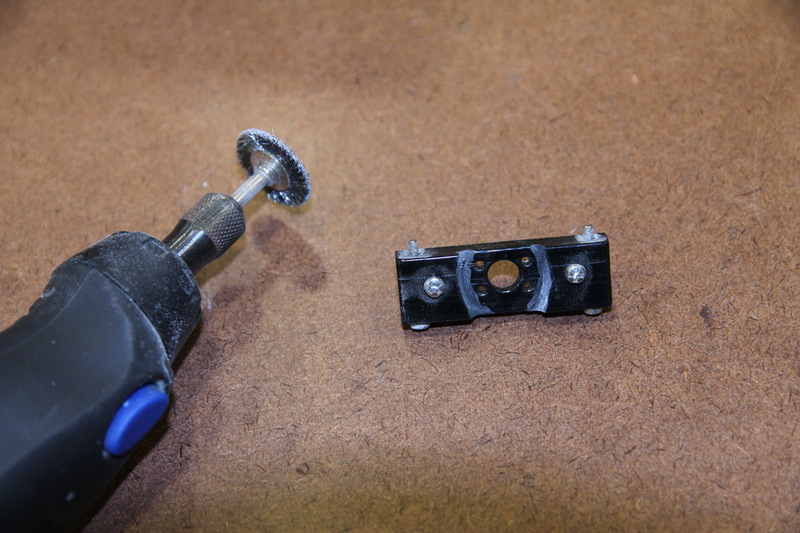 In order to make the motor closely attach to the mount, I had to use dremel to slightly expand the concave. Though it was ugly after polishing but it was actually hiding inside when the motor was mounted. I can finally mount my motor onto the mount. the hole I reserved for 4 M1.6 screw fit tightly there, so for the M0.5 12T gear. Rear View of the mount. Then I tried to put ball bearing onto the shaft, secured by M2 screw at the end. 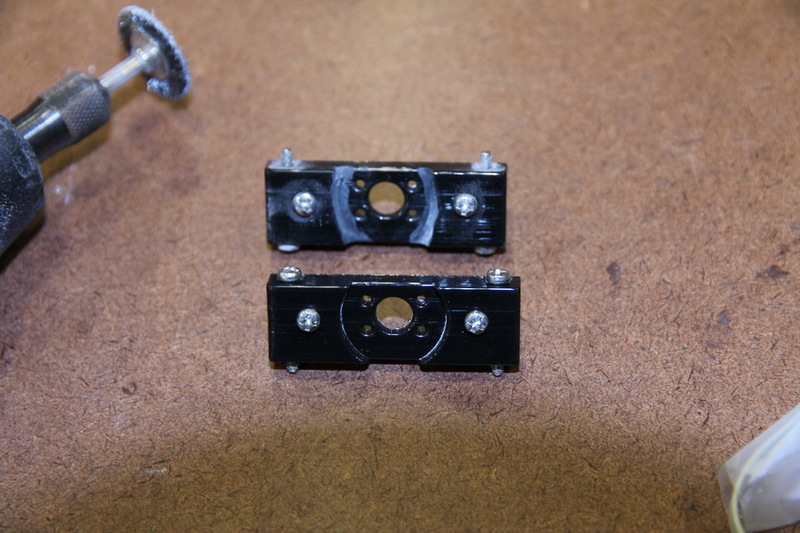 I will use locker nuts for my final version. What I am still unsatisfied so far is the washers I used to support between screws and ball bearings were bigger as I wanted. the outer diameter is 3.7MM for a M2 washer is kinda unacceptable for me, I am still looking for suitable material for smaller M2 washer. I am still waiting for rest of the parts, once the DS 0.5-40 gear got delivered, I will try to put them on to see if all gears fit each other(I will likely fit each other well but I still want to know the results). Great job ! I like what you are doing man ! good luck ! If you live in United states, the distributor in USA is micromo.com . you need to contact them to get price quote. 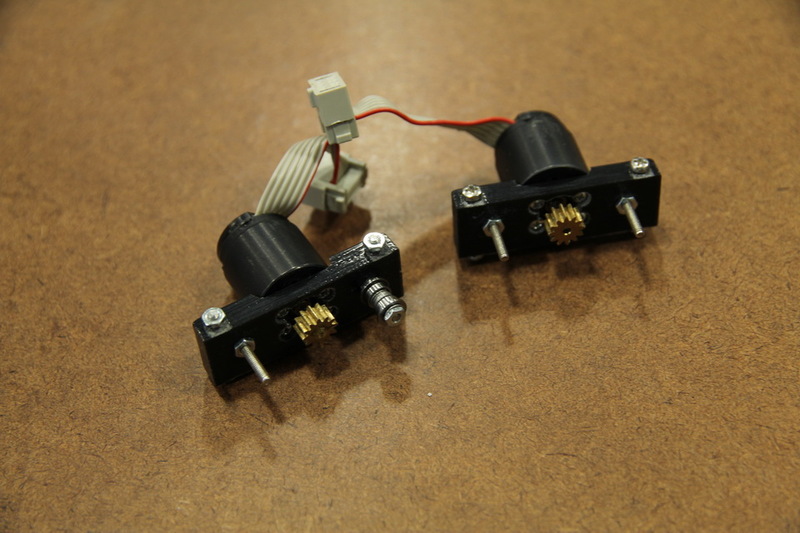 I got one 1717 6V motor attached with IE2-512 encoder with about $112 each, $224 for 2 motors. My wheel is 3D printed, but you can buy mini-z wheel and expand the hole for gear to fit the wheel. 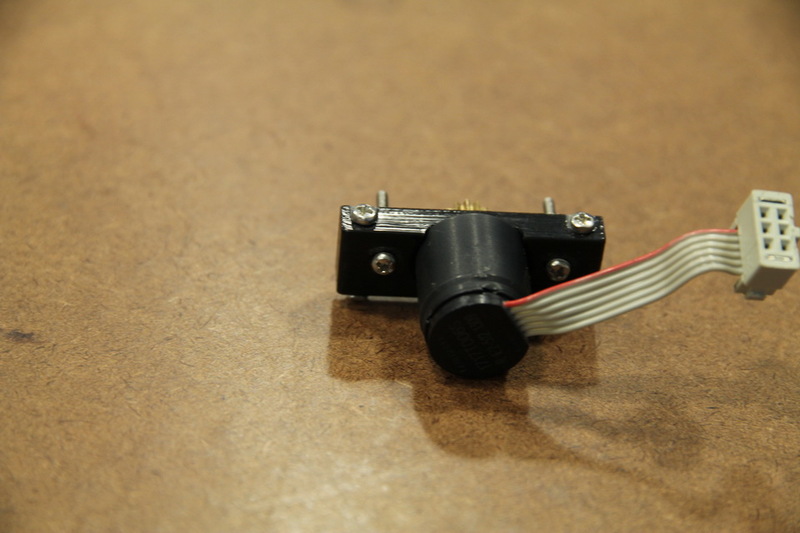 Would you be able to recommend motor+encoder combo that are around $25 each? $224 is a bit expensive. 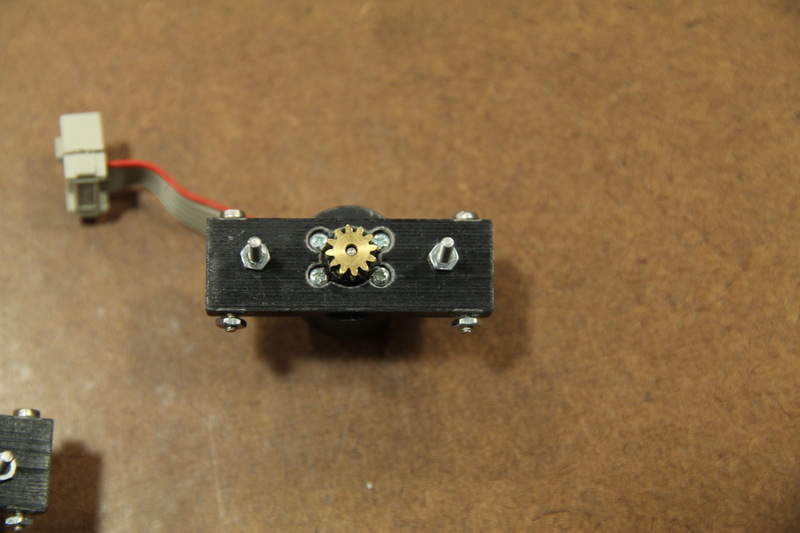 you can check the project futura on my website for cheaper encoder motor solution. What is the aperture of the pinion gear/size of motor shaft you have? May I ask what the name of the gear is/where you got it from? Thanks! the 12T gear I got from skyhooks.